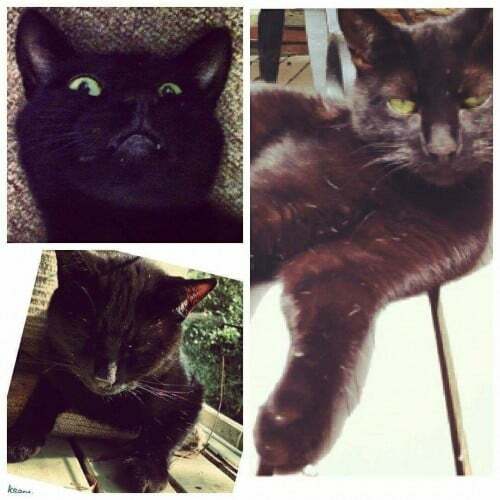 Much loved black female (desexed, no chip) cat called Evie, missing in Upwey, Victoria. Last seen December 24th 2014 at Gerrats Avenue Upwey. Evie was wearing a RED collar and she has tiny flecks of white in her fur, and a tiny scar on her right eyelid.